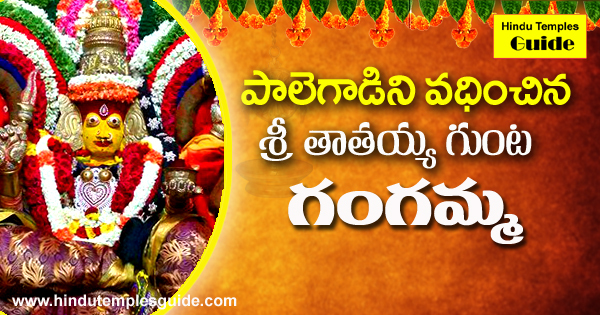 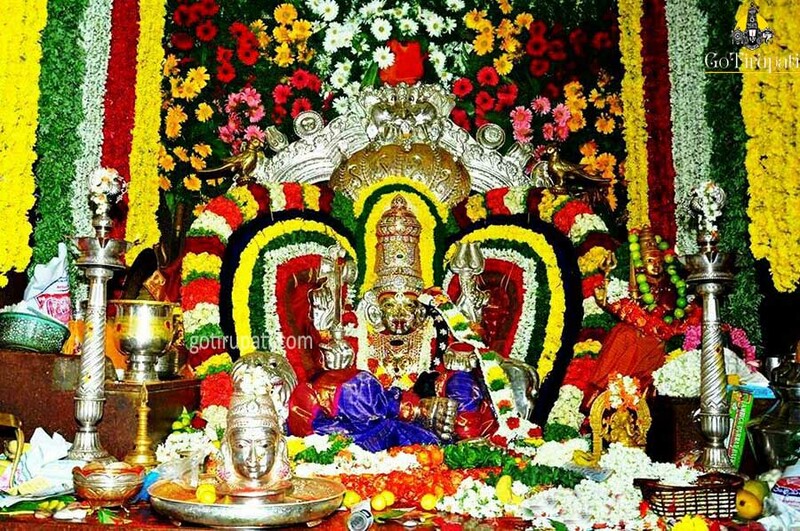 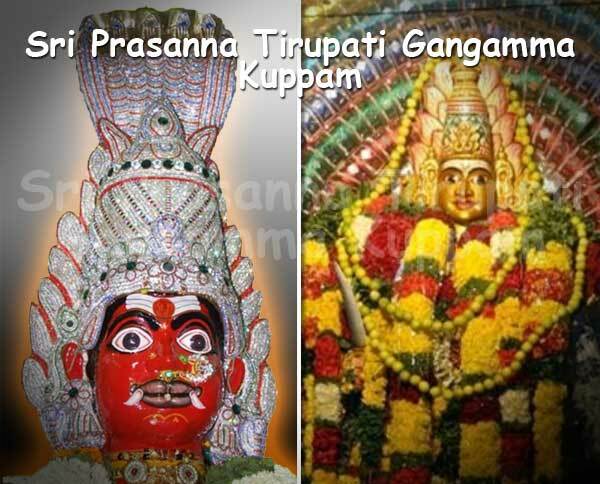 One can easily reach Tattayagunta Gangamma Devasthanam by taking local auto-richshaw or by hiring taxis from Tirupati Railway station or Bus stan. 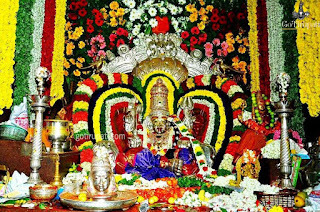 Nearest Railway: Tirupati Railway Station. 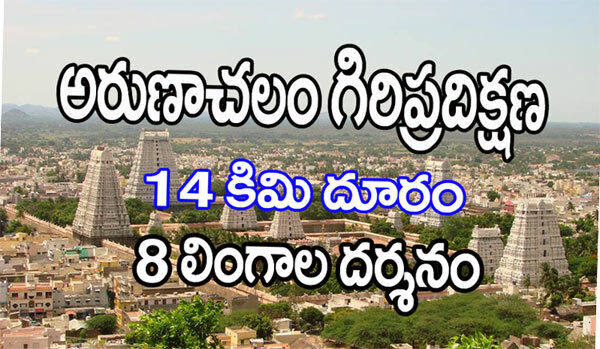 Famous Temples In Chittooru District. 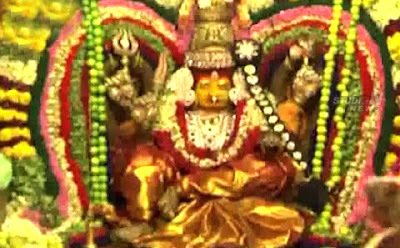 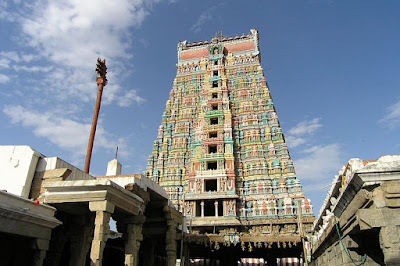 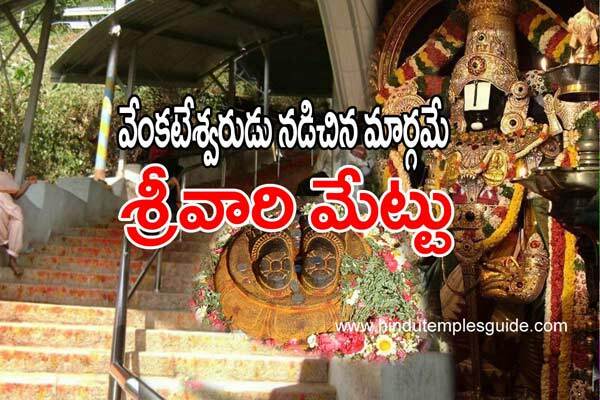 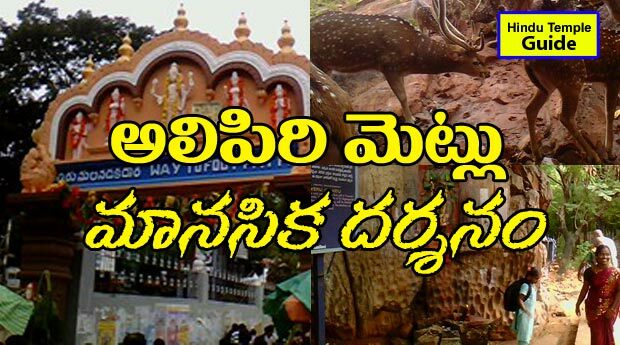 Famous Temples In Andhra Pradesh. 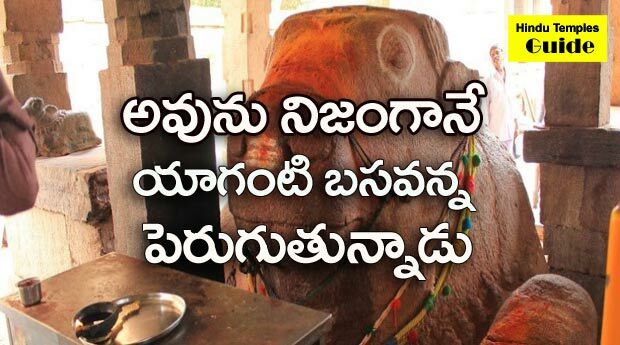 Andhra Pradesh - 517 501.